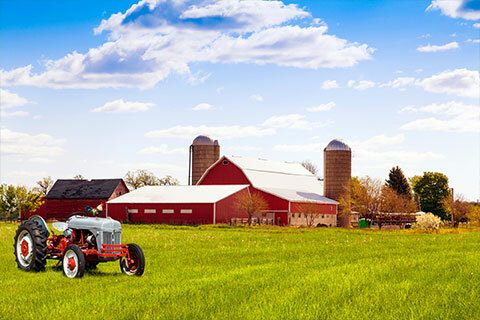 Farm owners throughout North Vernon and surrounding areas know that ISU-Bright Agency is the go-to source for their farm insurance coverage. We have been writing policies for North Vernon’s many family-owned farms for decades. Owning a farm is a huge investment that requires your hard work every single day. Let us make sure none of that hard work is wasted. We will make sure you have the right insurance protection for your poultry, cattle or horse farm. Farmers make up the backbone of our community and their roots run deep here. ISU-Bright Agency understands the dynamics involved in running a successful farm, and the unique risks farmers face. Often, we’re not only protecting a business but a family’s personal property and legacy. Our farm insurance policies take into account that you live where you work and provide coverage for your buildings, livestock, and equipment. The poultry business, which is so much a part of the North Vernon community, faces a number of hazards that you must be protected from suffering devastating financial loss. It could be severe weather or equipment breakdowns, the risks to your livelihood are potentially enormous. The professionals at ISU-Bright Agency know what you need. 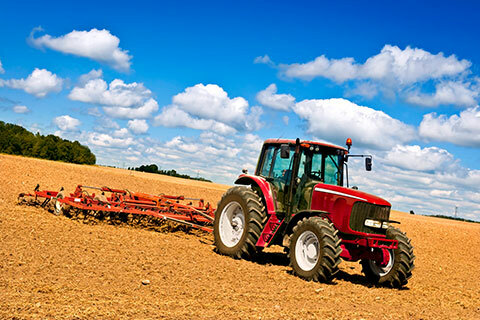 We will make sure that every building, piece of equipment, all livestock, and personal property on your farm are covered with a policy that is flexible and customized specifically for you. Both property and liability coverage are crucial and we will take the time to go over the insurance and the risks. 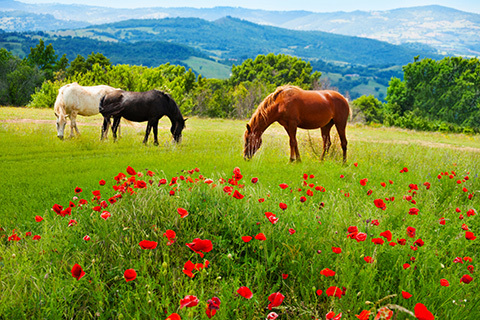 Cattle and horse farms can present their own unique circumstances that require liability coverage; such as if someone is injured by one of your animals, or an animal you are boarding is injured or killed while in your care. We will make sure you have exactly what you need to be adequately protected.